There are three types of vacuum pumps, positive displacement pumps, momentum transfer pumps, and regenerative pumps. Often these pumps may work together, especially to create high vacuums. 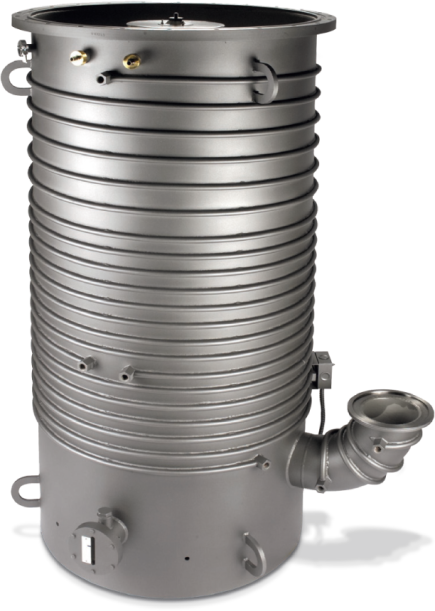 High vacuum is a term used to describe vacuum quality, which is essentially a description of the pressure within a certain volume. A high vacuum is achieved when the pressure ranges from 100 mPa to 100 nPa, thus a high vacuum pump is a pump which is capable of maintaining pressures within this range. The most common high vacuum pump is a configuration of a momentum transfer pump and one or two positive displacement pumps. Finding the right configuration for your application is something that an experienced high vacuum pump manufacturer can assist you with when you are doing your research on what you may need for your application. 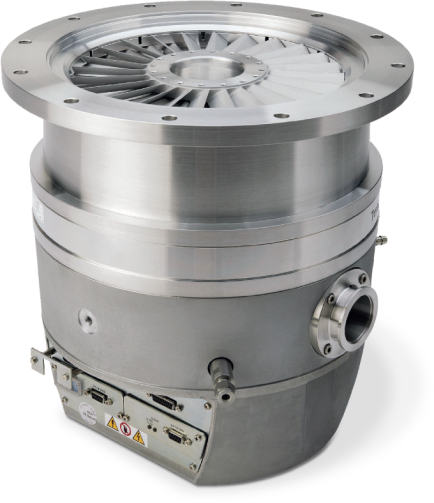 Perhaps your application requires a combination of several vacuums, or maybe your application only needs one momentum transfer high vacuum pump. A momentum transfer pump works by accelerating gas molecules from the vacuum side of the system to the exhaust side of the system. It’s important to know that while molecules in atmospheric pressure and mild vacuums interact with one another, once the distance between these molecules grows, things begin to change. The molecules start to interact more with the chamber walls than they do with each other since there are far fewer molecules with which to interact. This creates what is called a high vacuum, hence the name high vacuum pump. These high vacuum pumps can be used in a wide range of applications such as composite plastic molding, flight instruments, electric lamps, CRTs, vacuum tubes, medical applications, and so many others. While vacuum pumps were traditionally used for the scientific study of gases, they have now become a crucial part of our everyday lives. They’re present in our vehicles, as they help to power our power brakes and cruise control, both function from power generated by high vacuum pumps. They also help microwaves to function as well as certain parts of old televisions. So whatever your need might be, IQS Directory can help you get in touch with the right high vacuum pump manufacturer for your unique application. It’s important to find a manufacturer who will listen to your application requirements, specifications, and needs in order to find the best configuration and setup for your high vacuum pump. High Vacuum Pumps A vacuum pump is simply a product that is used to remove gas molecules from and reduce the pressure within a chamber, creating a vacuum.